Me, my self its only one person. I’m just ordinary people lived by HIS Grace and my life is simple. I try the best i can in everything and don’t let my time waste nothing. I must struggle to survive but try to be humble because i knew all is given by Jesus to me. 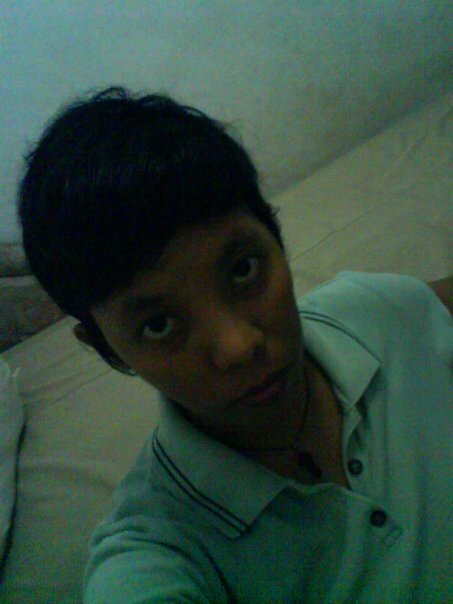 I’m trying to describe my self as a nice girl, with my own style, short hair and sporty fashion. I love music, travelling, bicycle, hiking, jogging, writing and reading. I have decided to write (intent) this blog only one reason : only want to share my experiences about my life. I hope it can be useful for me and maybe for every one. Yup, it’s the simple of me. So,,, please try to be happy and be grateful, everyone !